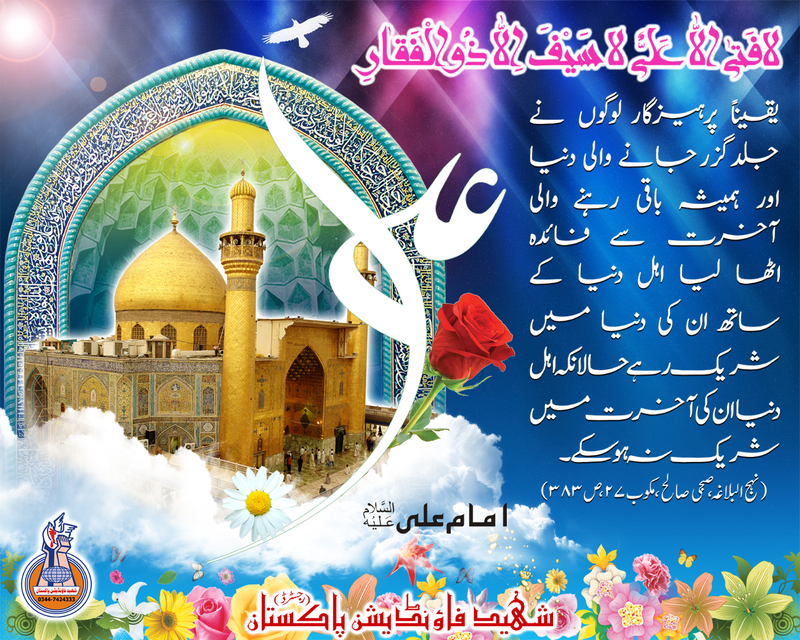 Hazrat Ali (A.S.) was born in the Holy Kaaba at Mecca on Friday, the 13th day of Rajab, 600 A.D. Another indication of Ali`s special merit was his birthplace. No one else, from Adam down through all the prophets, possessed such a distinction. At the time of the birth of the Prophet Jesus his illustrious mother was forced to leave the Holy House. A voice said to her: "O Mary! Leave the Baitu`l-Muqaddas, since it is the place of worship and not of childbirth."